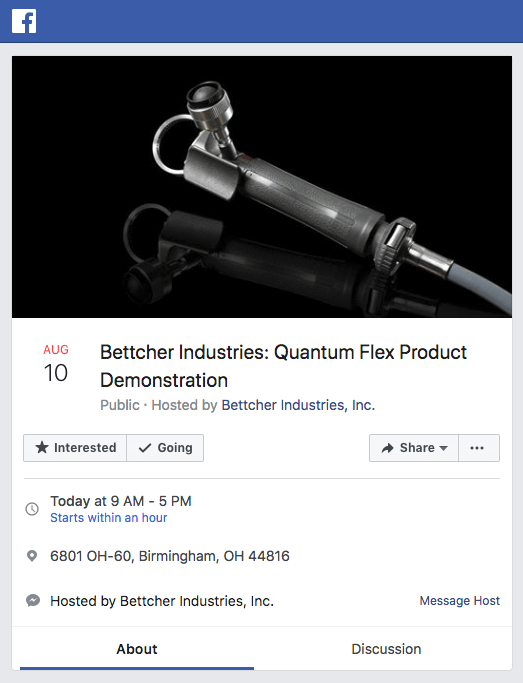 Bettcher Industries is the world’s leading manufacturer of powered hand-held cutting and trimming tools used by meat, poultry and seafood processing plants. The company pioneered the category in the early 1960s and has spearheaded every technology advance since then. 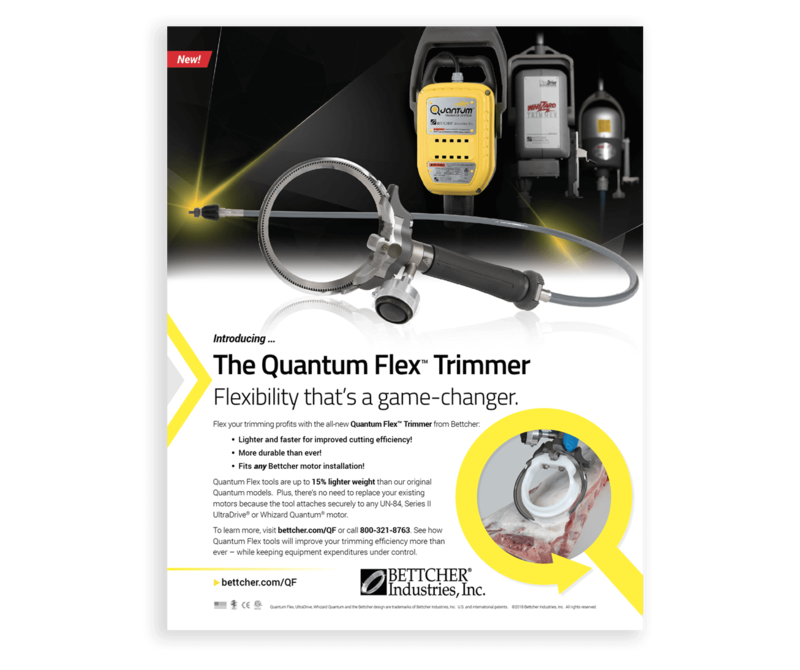 Bettcher’s newest innovation is the Quantum Flex® Trimmer System, which adds important new operational flexibility for plants in that the same trimmer tools can be configured to different blade sizes, and they can also attach to existing motors in the plant. 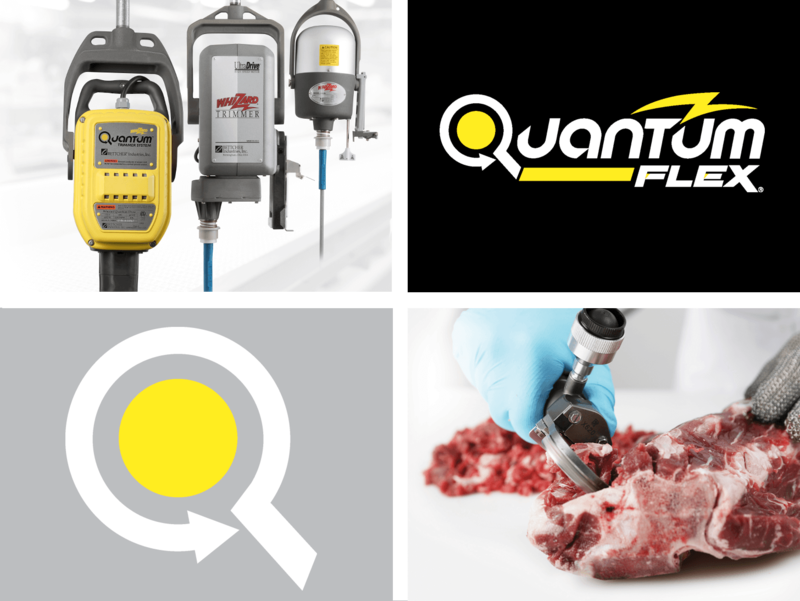 It’s a new degree of operational flexibility that enables processors to achieve better performance and productivity than ever before, while keeping equipment costs under control. 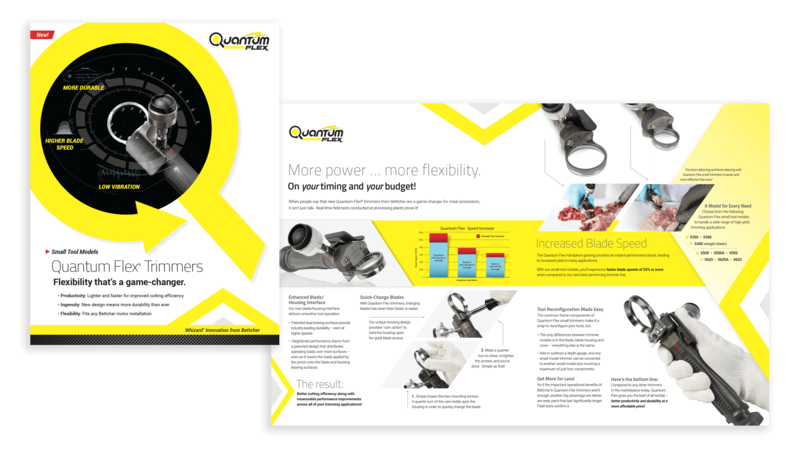 The challenge was to communicate the benefits of Quantum Flex trimmers to a market and customer base that had been exposed to the original Quantum trimmer system just four years before, and to make a convincing case for investing in the new product. We came up with the campaign theme “Flexibility that’s a game-changer” – then pushed the theme and supporting information out to the market via an aggressive campaign that included a mix of tactics including digital and print advertising, PR/publicity, literature and events. The launch campaign was international in scope, involving the development of marketing materials in eight different languages plus advertising in North America, Latin America and Europe. Significant market adoption resulted within months of the campaign launch.